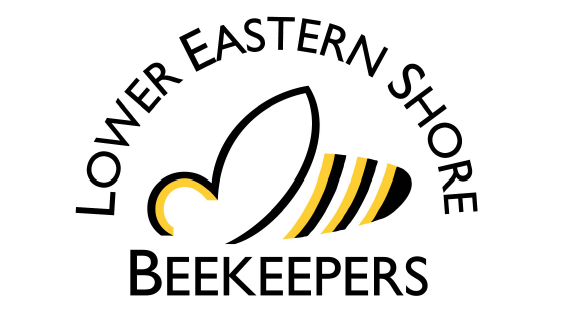 Anyone interested in joining the Lower Eastern Shore Beekeepers Association is more then welcome to attend any of our monthly meetings. Stop in and get to know other local beekeepers from Delmarva’s lower eastern shore ! Dues: Only $10 a Year ! LOCATION: We meet at the MD, Extension Office. When: The 2nd Wednesday of each month. -Stay in the right lane. -Take the first exit on your right. -The Extension office will be directly in front of you. NOTE: PLEASE DO NOT SEND MAIL TO THE ABOVE ADDRESS. 2019 LESBA. All rights reserved.